From custom website design to mobile web development, we do it all here at WebDesign309. The way your business appears to visitors online is crucial. Invest in a cheap one-size-fits-all website and you will get what you pay for. Consequently, invest in a one-of-a-kind custom website crafted by professionals and you’ll start seeing improvements to your bottom line. Attractive websites draw the eye of your potential customers to increase traffic. This will then lead to sales of your product or service. It starts with a free initial consultation with WebDesign309. We are your premier provider of professional high-quality website design and online marketing solutions. 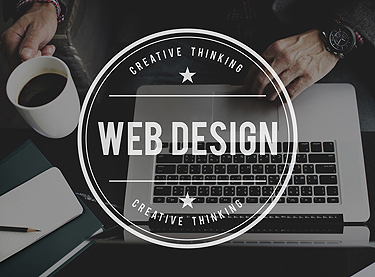 Our web designers in Des Plaines IL can turn your website from ho-hum to amazing. Give us a try and you’ll see the difference right away. WebDesign309 is a local full-service online marketing agency. As such, we specialize in crafting sophisticated strategies customized for you. And thanks to our many years of experience in this arena, we know exactly what it takes to rank your website higher on a Google search. Thus, we can also track and analyze your website traffic. 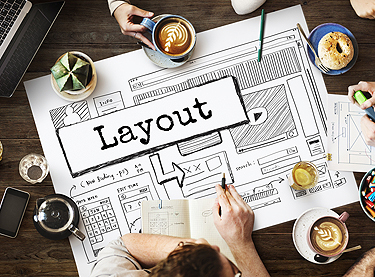 Plus, we can implement a user-friendly layout for mobile technology. From responsive web design to strategic SEO tactics, rely on us to foster results. Business owners in Des Plaines looking for a refreshing look for their website can call WebDesign309 at 847-906-2287. In conclusion, we would be happy to provide you with a free, no-obligation website analysis today. Or, you can Request a Free Quote online.